Kylie is a partner in the Corporate and Commercial Group. She is an experienced succession planning law expert and an SMSF Association Accredited SMSF Specialist Advisor. 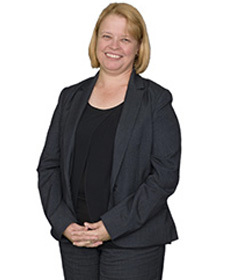 Kylie works closely with advisors to prepare compliant solutions for a diverse range of individual clients with complex structures as well as rural and business clients and families with diverse dynamics. She has been awarded the SPAA CEO Scholarship and the SMSF Association Prize for the Professional Certificate in Self-Managed Superannuation Funds from the University of Adelaide Business School. This webinar is suitable for accountants and lawyers advising in superannuation matters – Australia wide. This webinar is for practitioners with some knowledge in this area and looking to improve their knowledge.